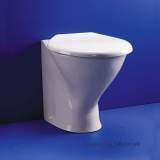 Low level cisterns in vitreous china. 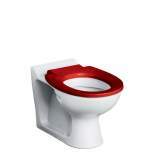 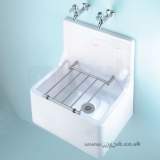 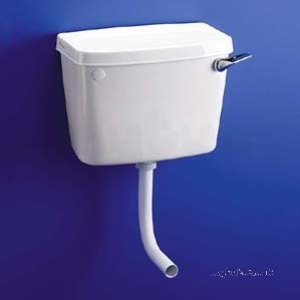 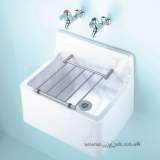 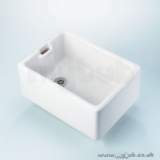 Regal is a slim cistern with a projection of only 13cm. 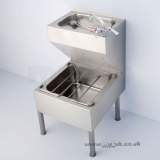 Illustrated: S3900 Compact cistern, 6 litre, for side supply and internal overflow with Freeflo plastic syphon fittings and 1/2in Microvalve HP/LP side supply ballvalve, internal overflow, plastic flushbend, Simpla inlet conector, supports, chrome plated front lever. 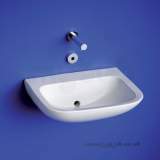 Grazie per la vostra cortesia e precisione. 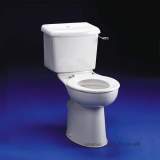 Spero di fare altre compere da voi. 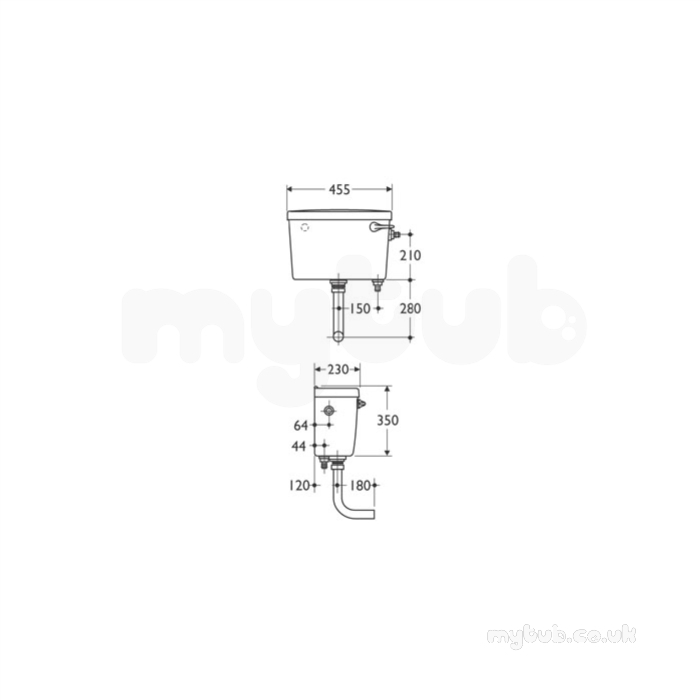 Why choose MyTub Limited for armitage shanks compact s3904 cistern cw screwdown lid wh S390401?